Posted by Pragya Gupta / in eCommerce Shipping Trends category. Posted by Srishti Arora / in eCommerce Shipping Trends category. For most sellers who are beginning their eCommerce venture in India, selling through a marketplace first is a safer option. You can reach out to a vast audience, save on costs, and focus purely on sales before venturing out with your own website. Flipkart is one such marketplace that transformed the eCommerce game in India. 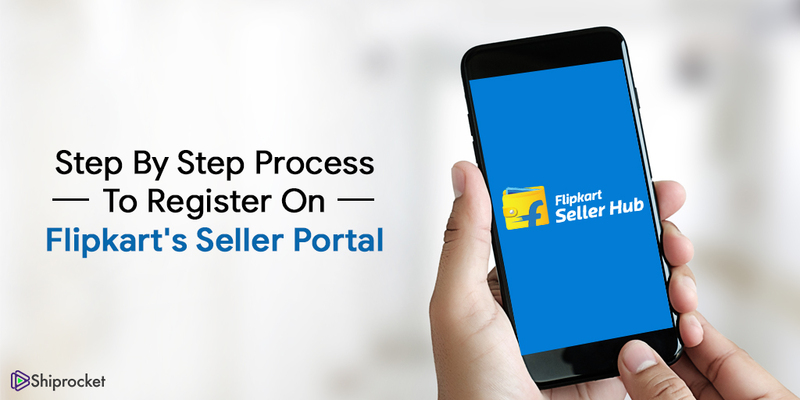 With this post, we aim to give you an insight into how you can begin your business with Flipkart and utilize it to maximize your sales! By the time you are done reading this blog, a few people would have completed several eCommerce transactions. 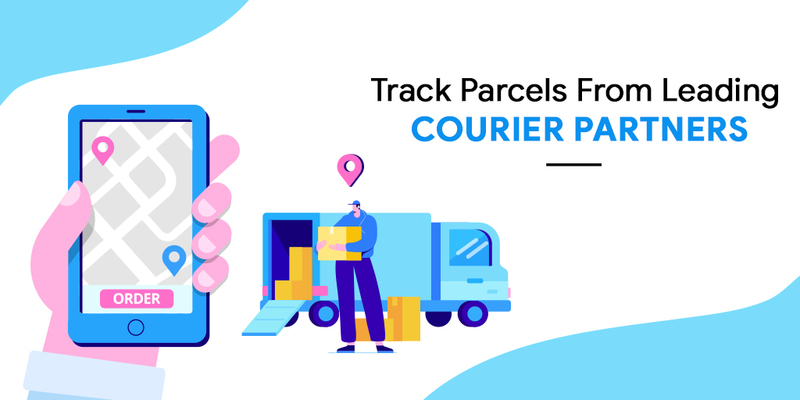 A few clicks here and there, and they’ll be set to receive their parcel in a day or two. It even spares people from going out, leaving the comfort of their room and scouting for the product. Indians have shifted towards the convenience of online payments for day-to-day transactions. 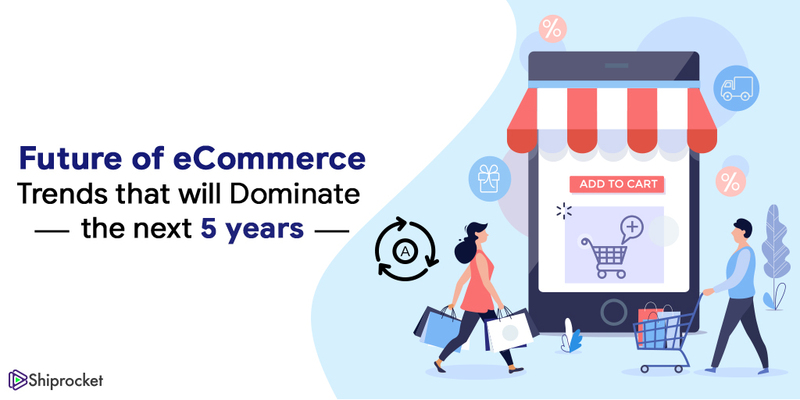 Over the years, growth of eCommerce has been fostered and it is transformed into a billion-dollar industry. Posted by Aarushi Ranjan / in eCommerce Shipping Trends category. You look for a product online, then find it and finally place an order. I’m sure you’re right guessing about the thing that follows next. After placing an order you start tracking it online. 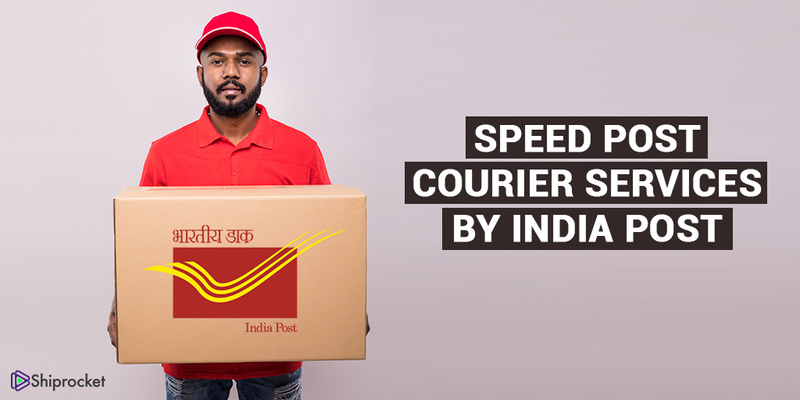 Until the point, it gets delivered to your doorstep! International eCommerce has become a common practice for domestic Indian sellers. According to a recent report by Statista, almost 1.8 billion people around the world purchased goods online in 2018. 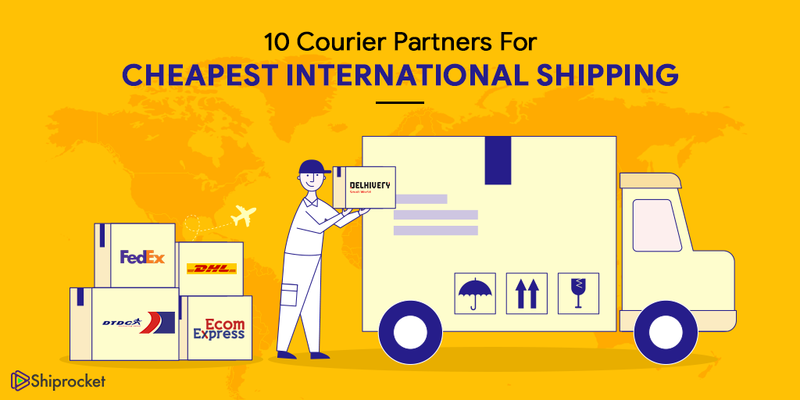 But with international eCommerce, comes another hurdle – worldwide shipping. 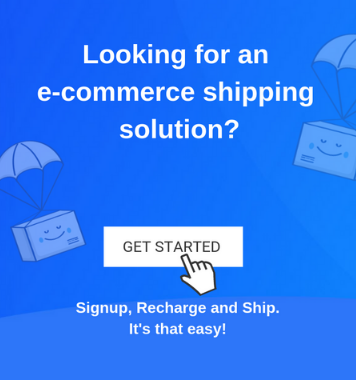 If you too are interested in selling online, we recommend you begin by understanding how you would ship your products abroad and how will you plan your budget for it.